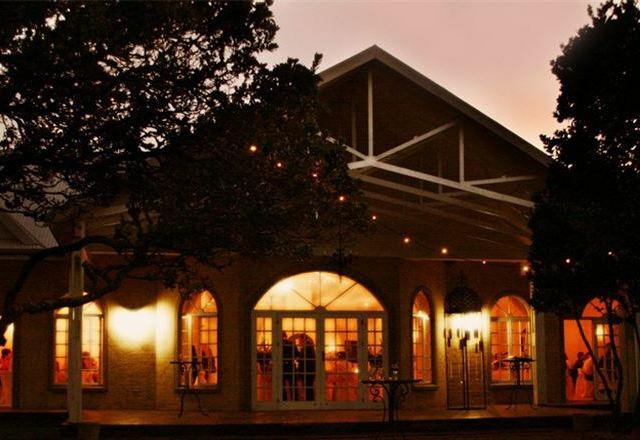 Nestled in Port Elizabeth’s indigenous coastal milkwood forest, The Plantation offers the perfect setting for weddings, corporate and private functions, conferences, and a relaxing country retreat. The Plantation’s elegant Colonial-style architecture opens onto spectacular gardens, landscaped and manicured all year round to ensure the perfect country setting. 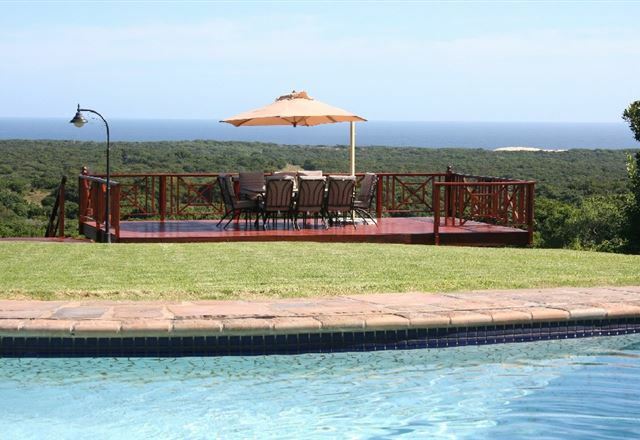 Exclusive upmarket self-catering cottages surrounded by indigenous forest on a sea-facing nature reserve. 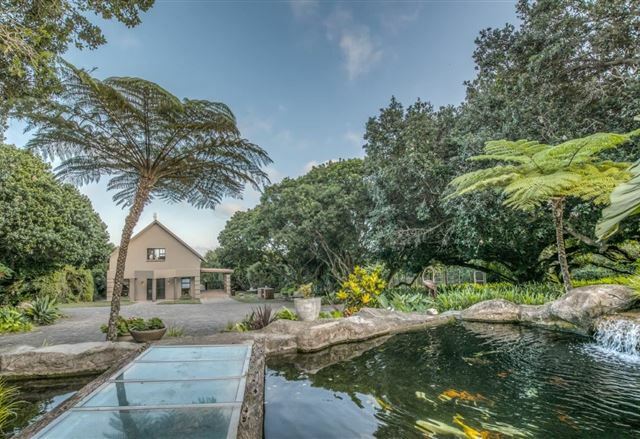 La Cigale is located 15 minutes’ drive from Port Elizabeth Airport, at the beginning of the Garden Route.